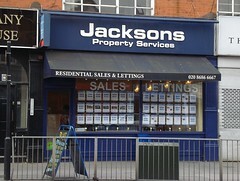 Residential sales and lettings on South End. Last edited 2019-02-07 14:58:14 (version 30; diff). List all versions. Page last edited 2019-02-07 14:58:14 (version 30).